Do you know how many chromosomes do we have? Yes, we humans? Many people will answer it at once, but some will have to think a bit to answer this question at once. Yes, we are giving the answer because we don’t want to keep you all people in suspense. Actually, humans have 46 chromosomes but this is not our matter of discussion here. 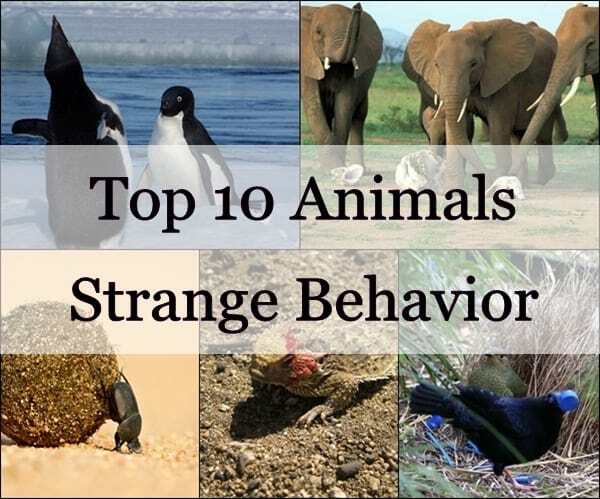 Today we will discuss about a completely strange thing that you hardly knew before. 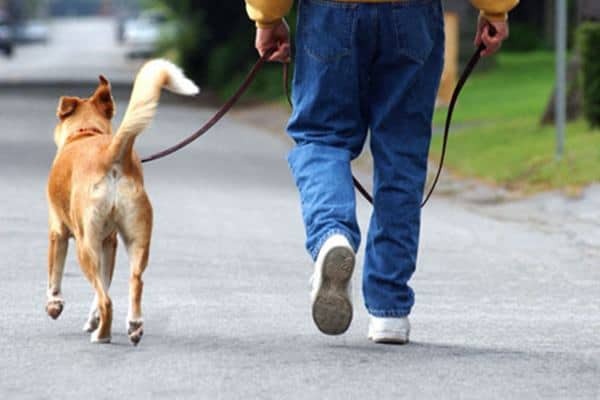 We will give a list of some animals that also have the same chromosomes as Humans. This article just came out of curiosity and nothing else. But if you have a thirst for knowledge, you will obviously love to go through this amazing article, which you will hardly find anywhere. So, here’s a list of such animals which may be you have heard about them but in a different respect. 1. Muntjacs (Muntiacus reevesi): It is also known as barking deer and Mastreani deer. It is the oldest known deer, which started appearing 15-35 million years ago. They are mainly native to South Asia specially India, Sri-Lanka, Myanmar, Taiwan and the Southern China but are also found in different parts of the world. 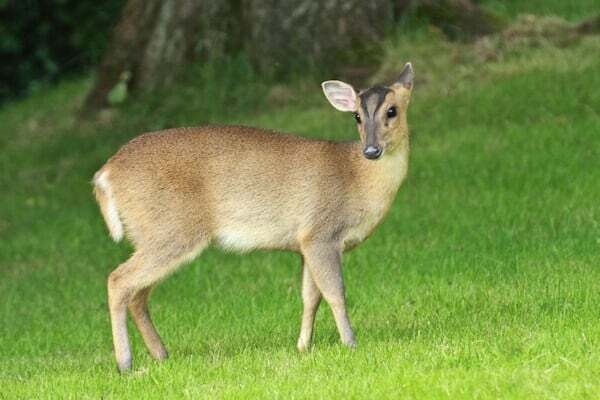 This species of muntjac deer was named after John Reeves, who was an inspector of Tea for the East India Company. They feed on herbs, trees, grasses and nuts. 2. 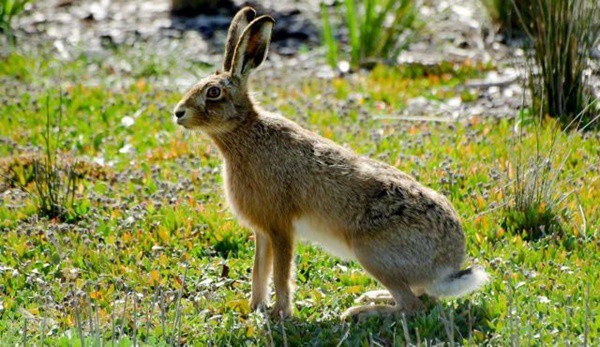 European Hare (Lepus europaeus): They are also known as brown hare and are found in Europe and some parts of Asia. It is one of the largest hare species and is herbivores. In some cultures, they are the symbol of fertility. 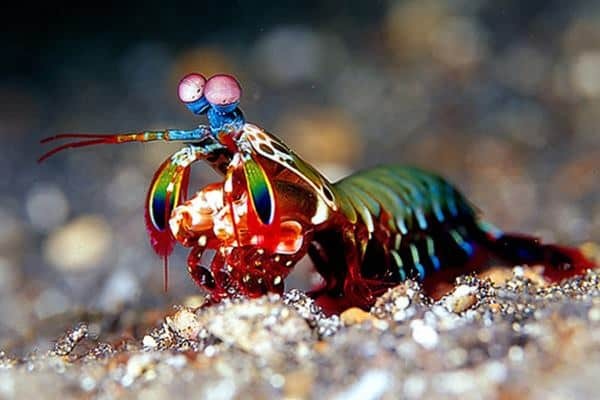 This animal species was first described by Peter Simon Pallas in 1778. 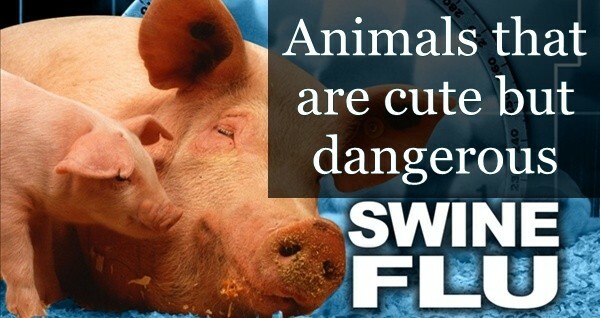 They can really run very fast and have the same chromosomes as human. 3. 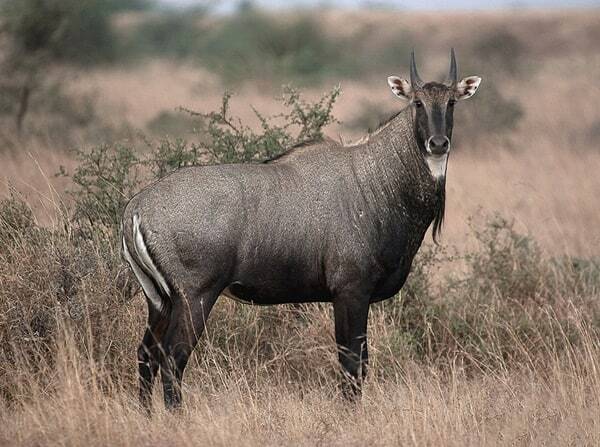 Nilgai (Boselaphus tragocamelus): Nilgai or Blue Bull is the largest Asian antelope and is endemic to Indian Subcontinents. This species was also first mentioned by the German Zoologist Peter Simon Pallas in the year 1766. The Nilgai is diurnal is nature which means they are mainly active during the day. 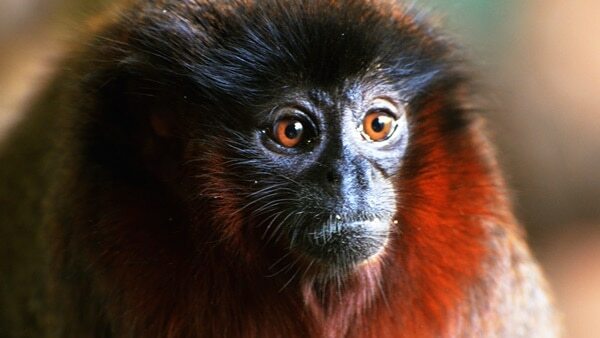 They are hardly found in the dense forest rather are mainly found in the agricultural lands. 4. The Common Vole (Microtus arvalis): It is a European mammal and mainly found in the Eurasia. They mainly feed themselves on grass and mostly look like a rat at first appearance. 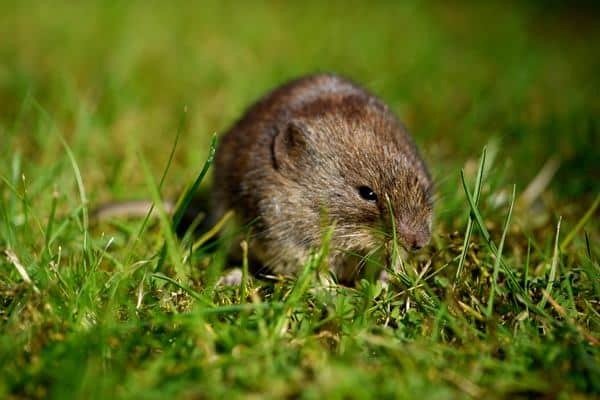 The average life span of a common vole is about 4.5 months. 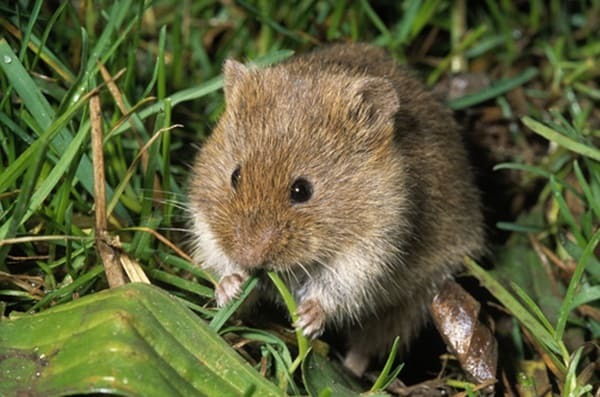 The size of a male common vole is about 51 g and a female vole is about 42 g.
5. 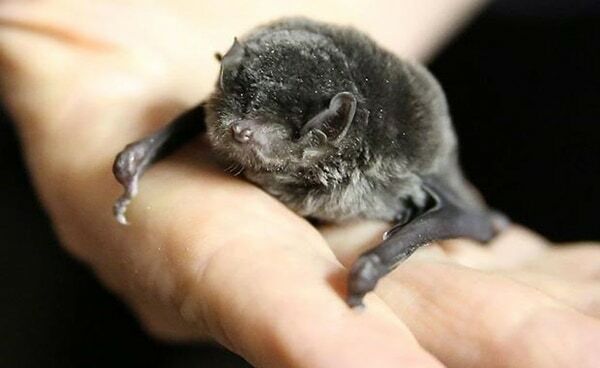 Common Bent Wing Bat (Miniopterus Schreibersii): This bat comes from the species Miniopteridae and is distributed throughout the Southern Palearctic, Ethiopic, Oriental and Australian regions. 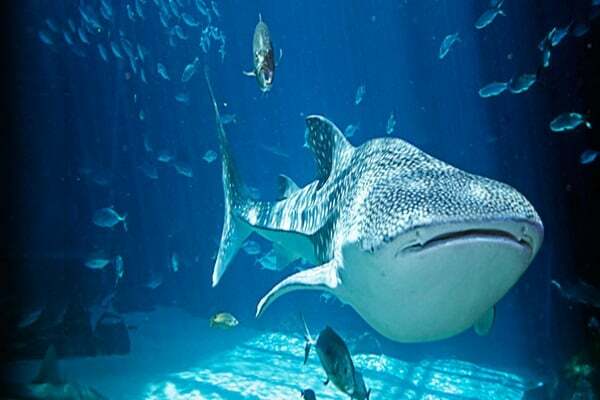 They are categorized as near threatened by the IUCN. They migrate multiple times a year depending on the weather of the area they are living in. 6. 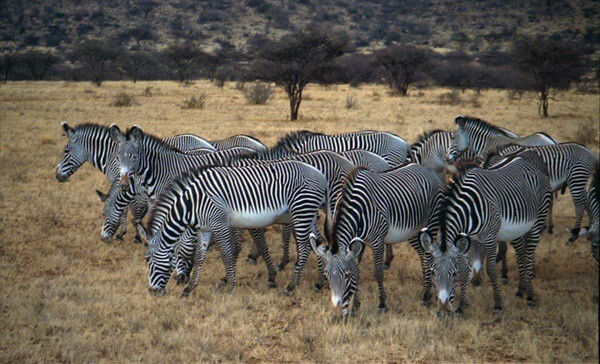 Grevy’s Zebra (Eqqus grevyi): It is also known as Imperial Zebra. This zebra was named after Jules Grevy. Grevy’s Zebra is mainly found in the Ethiopia and Kenya. Compared to the other Zebra species, they are a bit tall and have large ears. The stripes are also narrower. This Zebra is considered to be endangered but however now the population is stable. 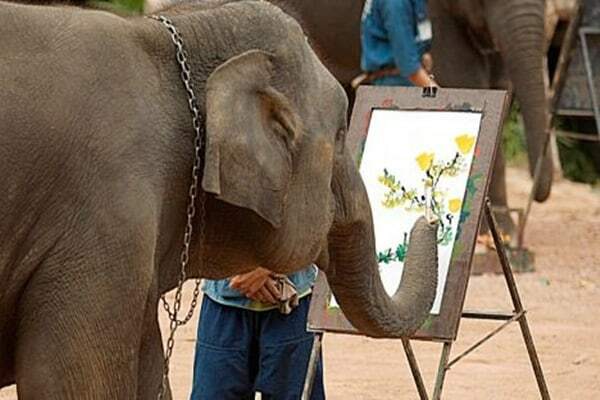 Once upon a time, they were used in circus by the Romans. 7. Crowned Lemur (Eulemur coronatus): This type of lemur is mainly endemic in the dry deciduous forests of the northern tip of Madagascar. 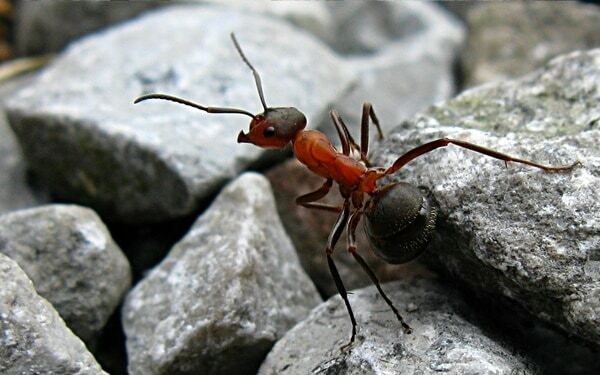 It mostly feeds themselves on flowers, fruits and leaves. 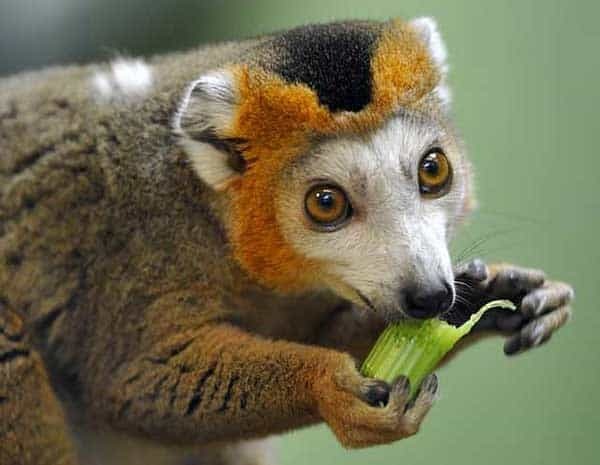 It is thought that they live mainly in the northern region of the Madagascar. 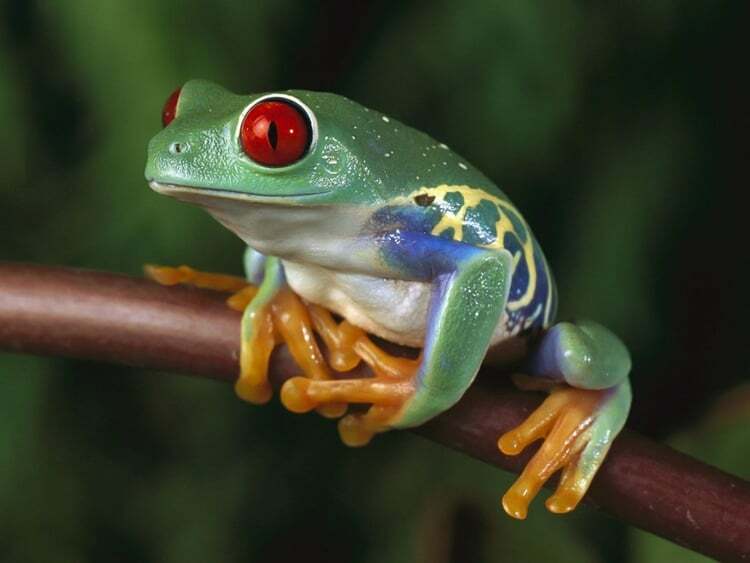 They are mainly diurnal in nature but also are seen to engage themselves in feeding activities during night. 9. Mountain Beaver (Aplodontia rufa): It is a North American rodent with variety of names. 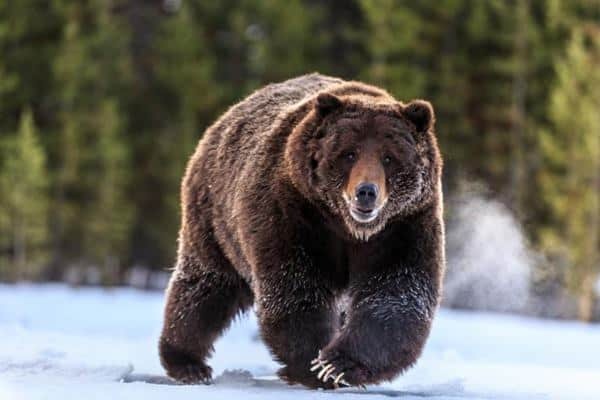 They are also called as Giant Mole, Ground Bear, Mountain Boomer etc. Mountain Beavers are mainly found in the cascade mountains Of British Columbia and southward to include the rest of the cascade range of the United States. 10. 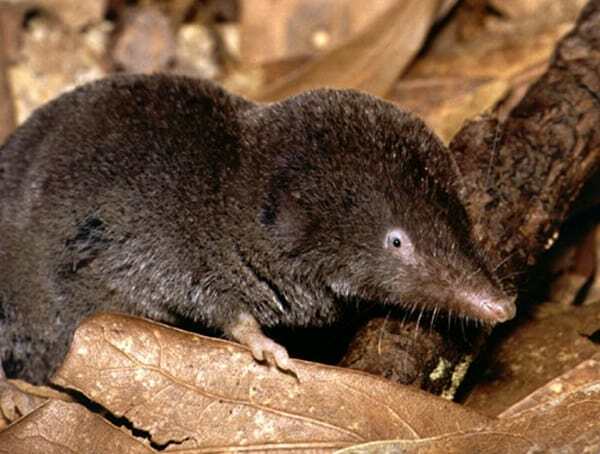 Southern Short Tailed Shrew (Blarina carolinensis): It is smallest shrew in its own genus, which inhabits in the Eastern United States. 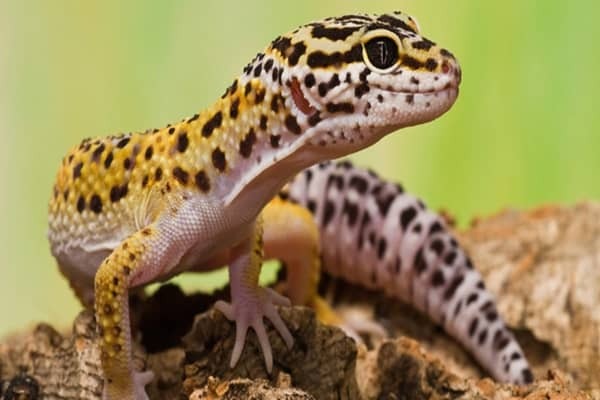 They mainly feed on insects, annelids, hypogeous fungi, slugs and snails, centipedes and spiders. It is known that they store snails for their food during the winter season. The saliva of the shrew is very poisonous and that helps them to hunt. 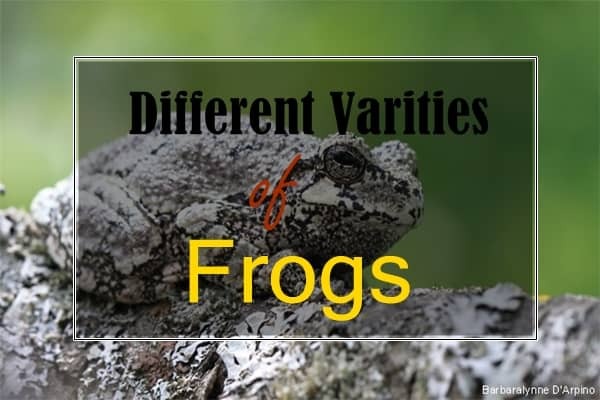 All of these animals, which are not that common but, are quiet unique in a single perspective. Just imagine that they have the same chromosomes as humans but we never knew about it. Though chromosome number is not a factor in case of any similarities, but actually, it is an outstanding information that we have discussed today. 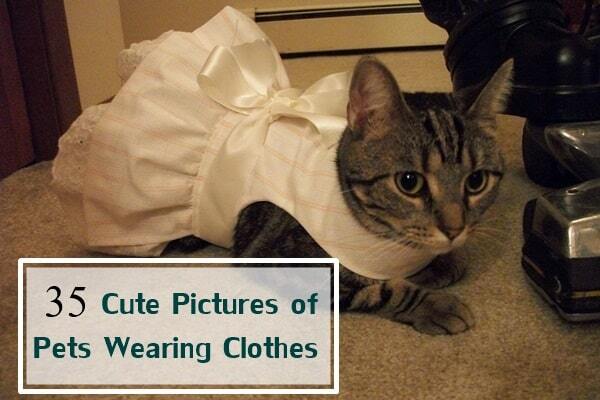 If you have really found this article helpful, you should obviously share it with your friends.